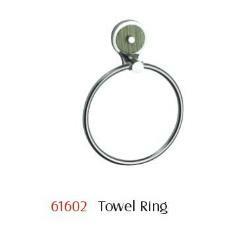 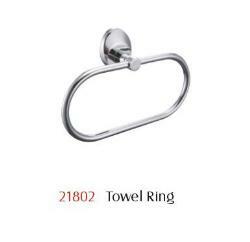 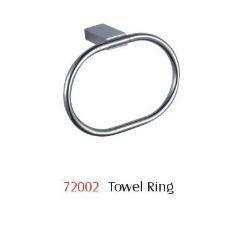 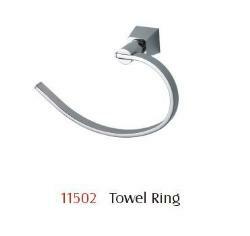 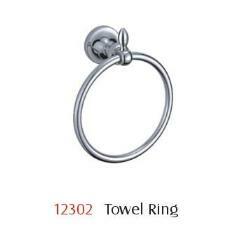 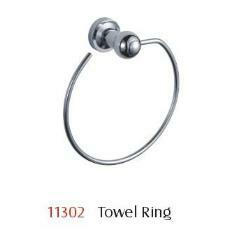 Towel Rings are architecturally inspired to give an elegant look. 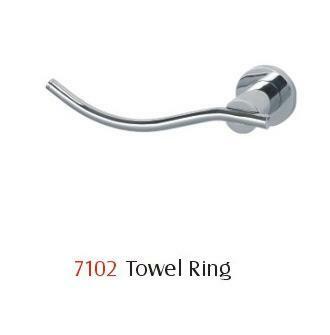 These products are a mixture of polished and satin chrome to ensure that they never peel or rust. 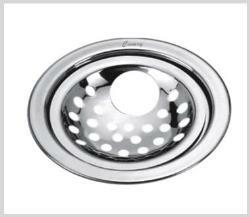 We ensure that we source our products from reliable vendors in order to supply qualitative products.